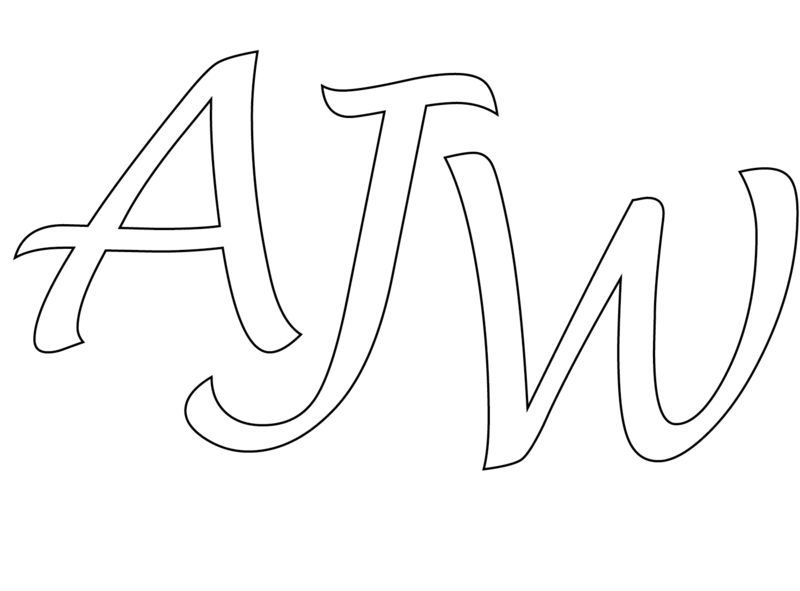 The AJW offers yearly Jazz Education/Performance field trips for the AJW Advanced Level High School/University and Adult Jazz Ensemble members. The trips feature AJW Jazz concert performances, educational workshops, clinics, jam sessions, networking and sight seeing opportunities. The field trips usually occur in March or April of each year and may vary depending on the chosen Music Festival event dates. These are often life changing trips for the students. They require a high level of dedication to learn the improvisation skills and song repertoire necessary to create a highly skilled performing ensemble representing the Alaska Jazz Workshop and the State of Alaska at national and international jazz festivals. Students gain a deeper understanding of the Arts and Culture world outside of Alaska. They are able to perform for, listen to, and network with fellow peer level students, acclaimed professional teachers, and performers. The field trips give students a reality check into their own playing ability vs. their competition, the business of music, and provide new ideas about creating a successful career in music. •Be in 9th grade or higher in high school. •Pass a music playing audition (see audition requirements listed below), be accepted, and sign up for the AJW Advanced High School/University level Fall and Spring Semester class sessions preceding the field trip. Auditions will be held from August 28-31, 2017. Please call John Damberg at (907) 332-3234 to set up a time to audition. •Attend all AJW class sessions except in the case of sickness, family or national emergency. Students must call the instructor as soon as possible if they will be absent from class. No more than 3 excused absences are permitted per class semester. •Be able to afford to pay for the field trip. Limited partial student travel scholarships are available depending on student financial need, demonstrated passionate commitment to improving their music improvisation, reading, and group communication skills to play Jazz, Blues, Latin, and Funk music at an advanced level. Interested students should contact John Damberg at (907) 332-3234 for more travel scholarship information. Please call John Damberg at 907-332-3234 to set up at time to audition. Audition Requirements-AJW Advanced Class/Field Trip, Please download the Audition Requirements pdf file. All students must perform the following songs from memory and be able to improvise fluently on each song listed. •The Chicken-Funk-(Download PDF Lead Sheet on this page).